When it comes to Sunderland, the tourism map is full of places that people need to visit when they pass by. Sunderland is a maritime city and a city full of culture and beautiful places to see and to learn about. 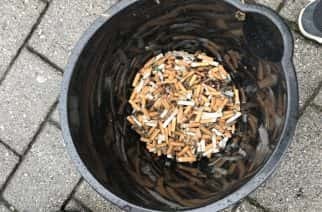 SRNews brings you the best tourist attractions in Sunderland, that everyone should see. 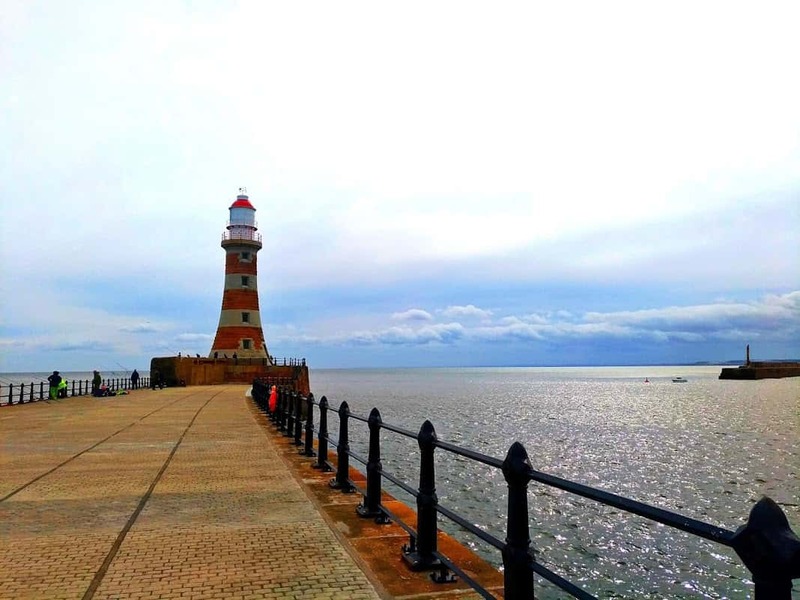 Roker Pier lighthouse is a very important place for the local heritage. When Sunderland grew as a port, creating an outer harbour was needed, it is protected by a pair of breakwaters into the North Sea from the shore of each side. This is exactly the place you have to visit if you love the smell of salt water from the see and if you are passionate about lighthouses. The foundation stone of the New North Pier (Roker Pier) was laid on 14 September 1885. The stripes are naturally coloured red and white, made whit Aberdeen granite. The lighthouse was completed in 1903. It was said to be the most powerful British port lighthouse. It was closed for renovation in 2014. Just a walk from the city centre is The Empire Theatre, a large theatre venue that was initially called The Empire Palace. It was opened on 1 July 1907 by vaudeville star Vesta Tilley, who had laid the foundation stone on 29 September 1906. The theatre is a piece of history, today it’s still opened for the public and watching a theatrical play there would be an amazing experience for those that love history and culture. 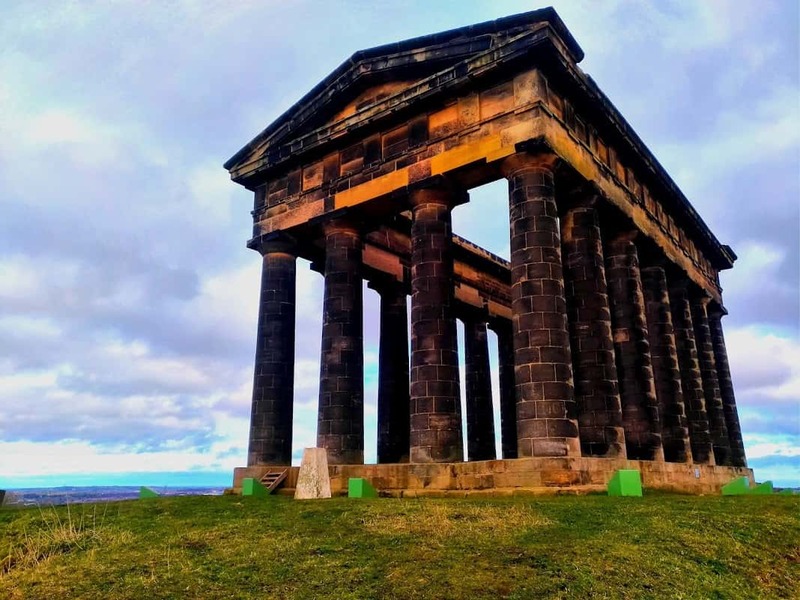 If you like architecture, Penshaw Monument is the place you have to see in Sunderland, a masterpiece of architecture of 30 metres (98 ft) long, 16 metres (52 ft) wide and 20 metres (66 ft) high. Officially The Earl of Durham’s Monument, was built on Penshaw Hill in 1844. It is dedicated to John George Lambton (1792–1840), and the first Governor of the Province of Canada, known as Radical Jack. Each column is 2 metres (6 ft 7 in) in diameter. Buit on a 136-metre (446 ft) hill, it’s a very good place for those who like to walk and to climb hills, and also to be closer to the nature. 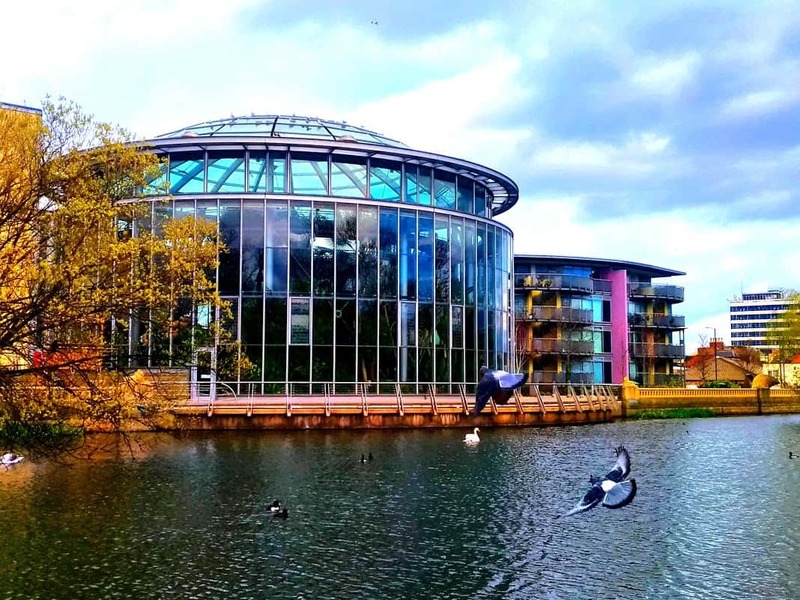 The National Glass Centre is a cultural venue and a museum, it’s part of the University of Sunderland. This is a place that tourists really need to see in order to understand the history of the city. Sunderland had a big glass factory and many artists that made glass ships in bottles and other amazing sculptures. 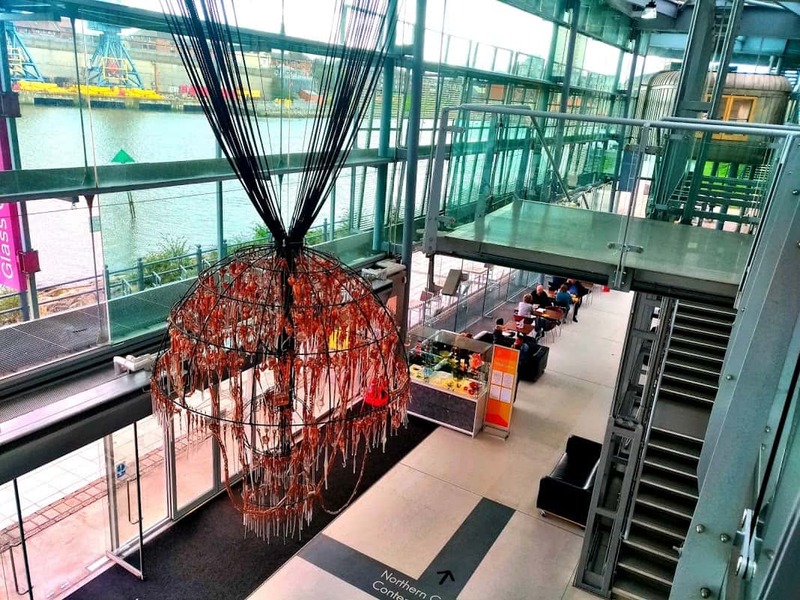 Today in the National Glass Centre there are artists that create sculptures, and people can even buy some of them. The museum has an art exhibition full of glass masterpieces. St Peter’s Church is one of the three churches in the Parish of Monkwearmouth. 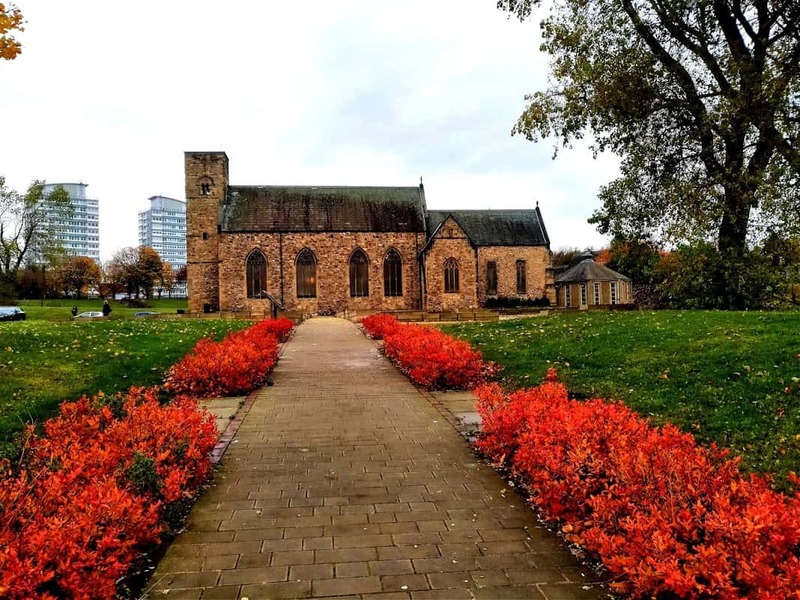 Built in the Gothic Revival architectural style in the 7th century, the church has the first strained glass created in England, made on the River Wear’s banks more than 1,300 years ago. The city really has a long history about glass, and the artworks are still there waiting to be admired by the tourists, St Peter’s Church being one of the places where everyone can see the old glass of Sunderland. 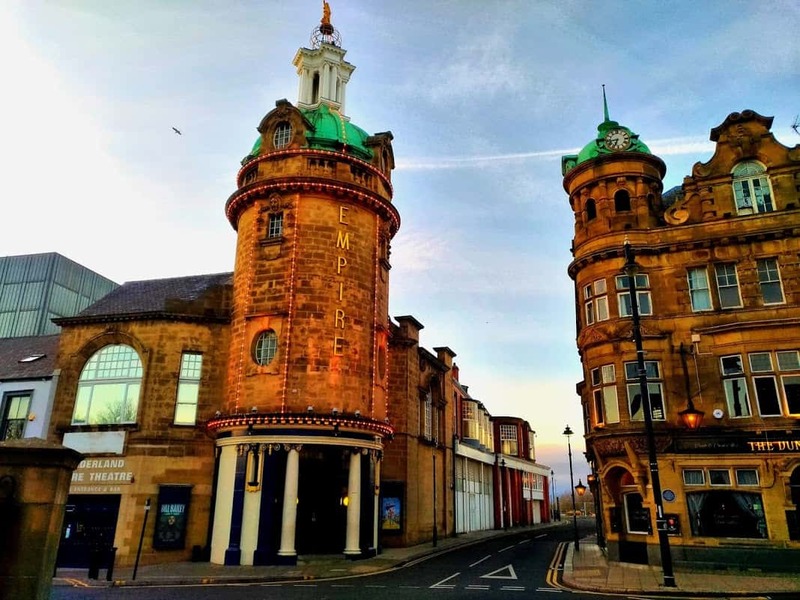 Sunderland Museum and Winter Gardens is a municipal museum with a variety of exhibitions. From history to archaeology and biology there are many things that you can learn visiting the museum. The only known British example of a gliding reptile is exposed in the Sunderland Museum, the oldest known vertebrate capable of gliding flight vertebrate. The Winter Gardens is a big indoor garden that has 2,000 species of plants and flowers, as well as a fountain in the middle, a perfect place to walk and relax with the nature around, even if the weather is not good for a walk. Wearmouth Bridge is an iron through arch bridge opened in 1796. This bridge is that type of attraction that it’s impossible not to be seen by tourists, if you go to city centre you see the bridge, if you want to have a walk to some of the places I’ve listed above, you have to pass the bridge. The bridge is more like a part of the everyday life of the city than an attraction, just because people are so used to it. 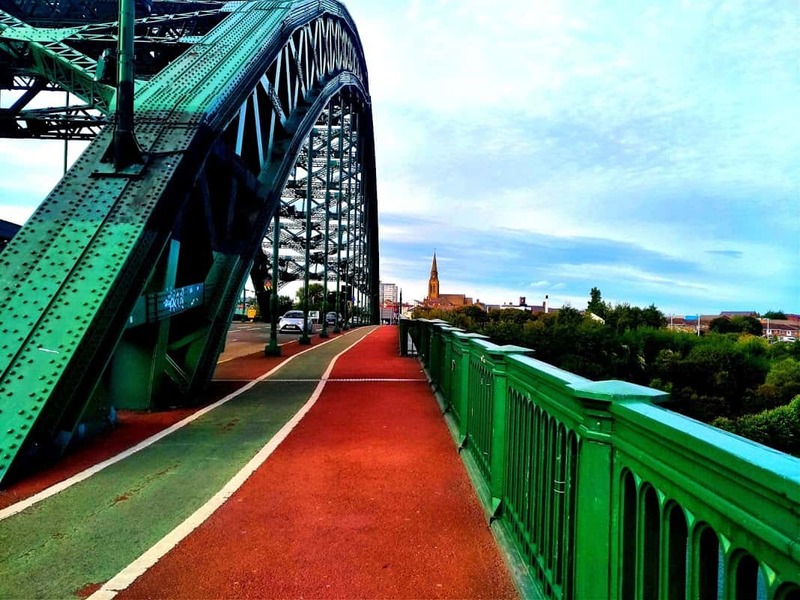 It has a beautiful view to the Wear River, to the Port of Sunderland and to the mouth of the river with the North Sea, also it is very good to see at sunset or at night, because of the colourful sky and the lights. It’s the final bridge over the river before its mouth to the see. Souter lighthouse was actually the first lighthouse in the world to be designed and built especially to use alternating electric current, the most advanced lighthouse technology at that time. If you want to discover more about this place’s history just go and enjoy. 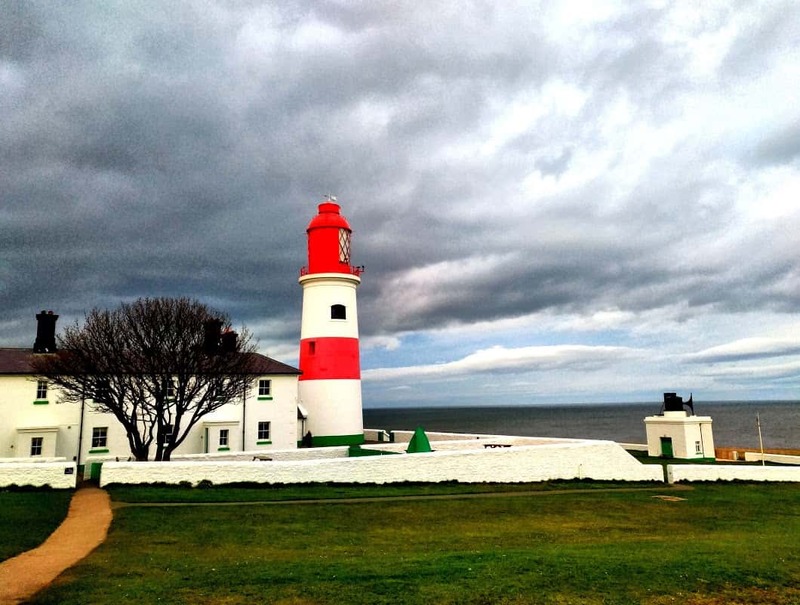 Souter Lighthouse is another place you have to visit if you like the sea and the lighthouses. It is a very good place for a walk and for relaxing with friends. If you like to run and to enjoy the fresh, healthy air, the surrounding plain is the right place. 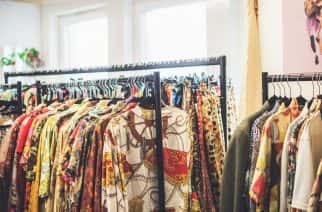 After all, this is just a little bit of information about the best places to visit in Sunderland, enjoy your adventure here!